American Actor, producer, and song writer Will Smith. 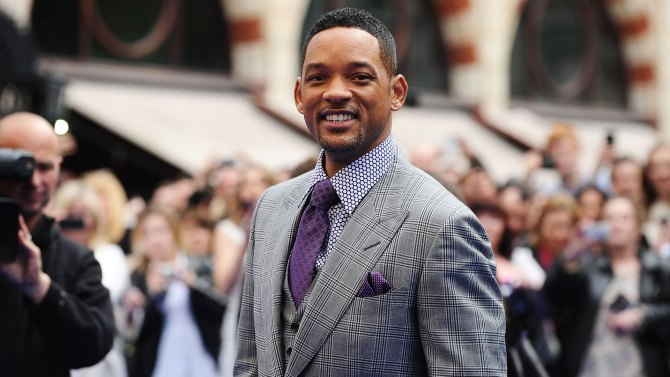 After more than a decade away from the mic, Will Smith has returned to the music scene. Smith’s first release “Fiesta” by Columbian dance act Bomba Estéreo, featured Smith on a remix and was not really a single. While Smith’s return is surprising, it has long been hinted at. Smith announced earlier this year that he would be collaborating with future presidential candidate Kanye West and his woe Drake. However, “Fiesta” isn’t exactly what the world would have expected from him, especially since the evolution of trap music. This calls to the question whether will Smith be able to contend with the ratchet acoustics of Bobby Schmurda or Rae Sremmurd, let alone the 6 God Drake. Despite the curve ball thrown, none should sleep on Smith. It must be remembered that before his name became synonymous with successful black male actor, Smith was once lauded for his musical abilities. With hope holding fans fast, it may turn out that “Fiesta” was simply an appetizer and Smith is holding on serving the real meal.